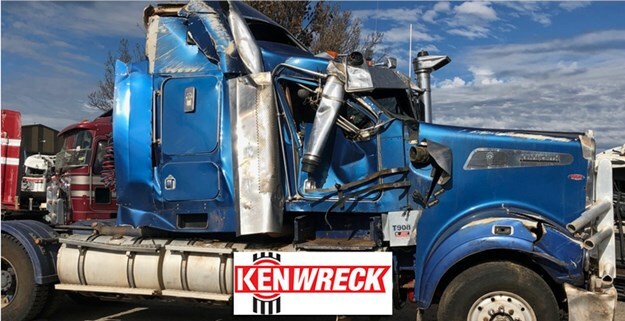 At Kenwreck we understand your love for your Kenworth because we share the same passion! 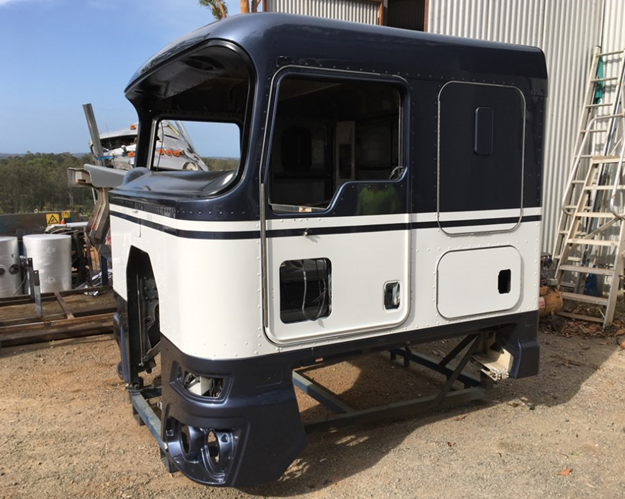 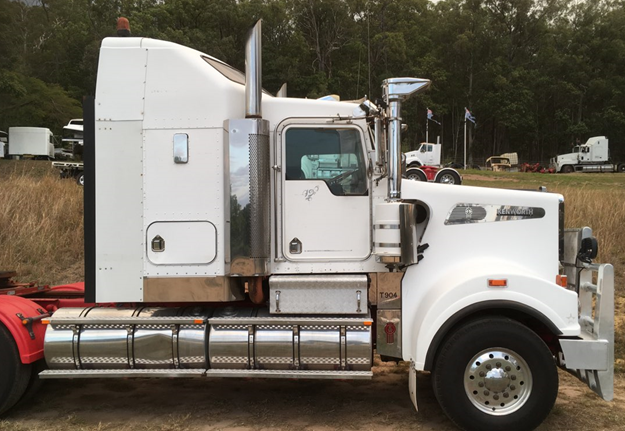 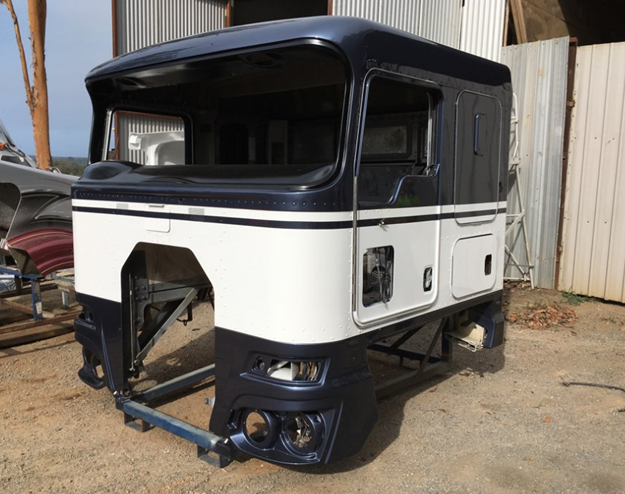 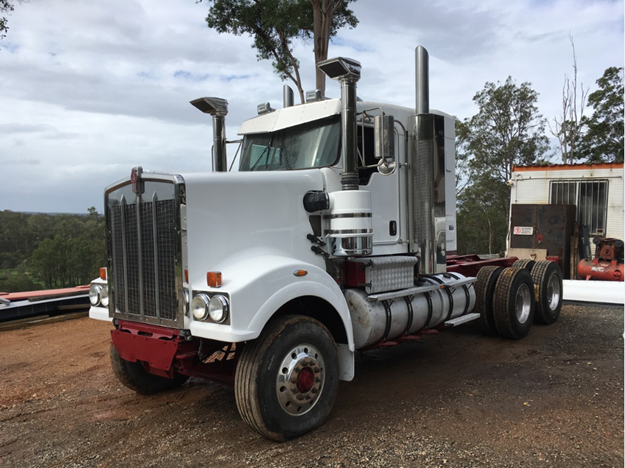 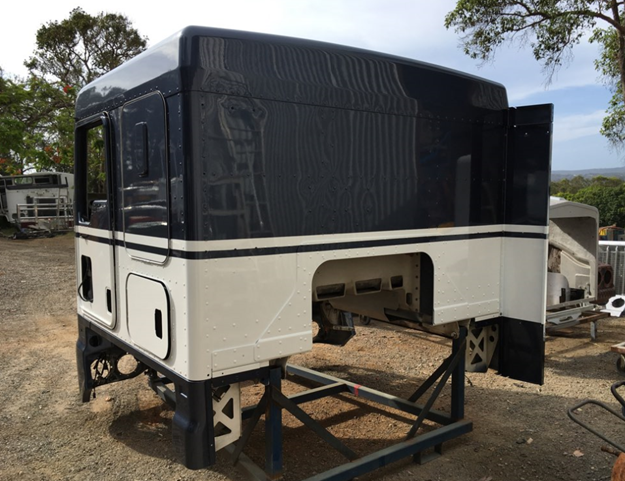 For over 23 years we have been rebuilding and creating Kenworths to the highest standards and have grown to be one of the leading custom truck shops in Australia! 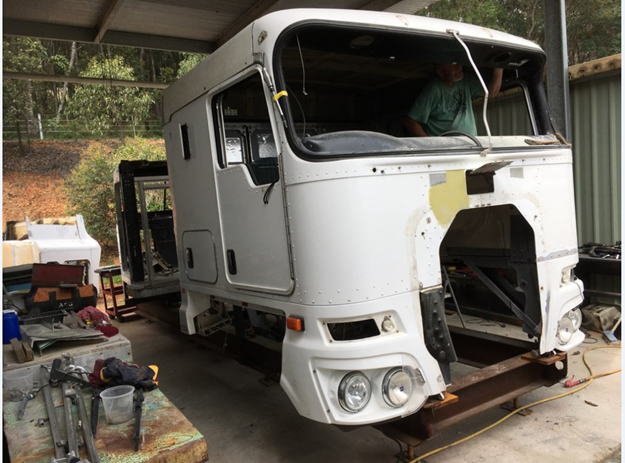 We pride ourselves on expertise in cabin rebuilds and conversions, prime mover to tipper conversions, floor replacement and collision repairs. 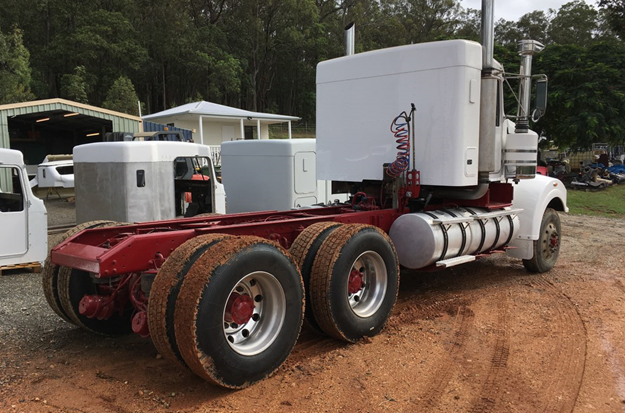 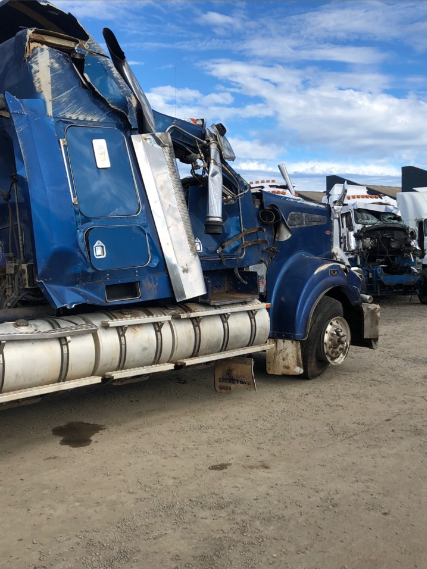 Kenwreck can assist with Australia wide servicing and transporting and are obsessed with delivering exceptional quality in every modification. 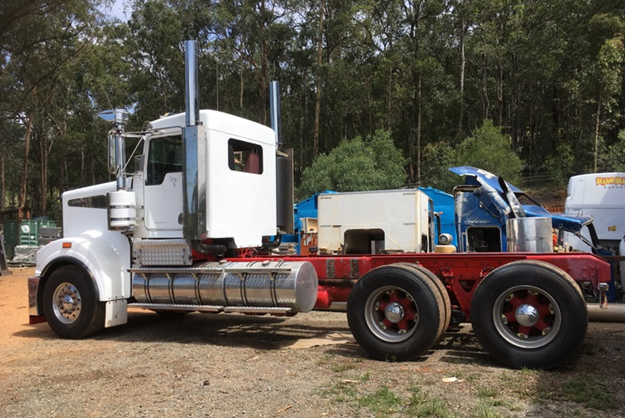 Kenworth T909 50 inch sleeper bunk removals or can be reduced to 28 inch integrated sleeper or to a standard day cabin.